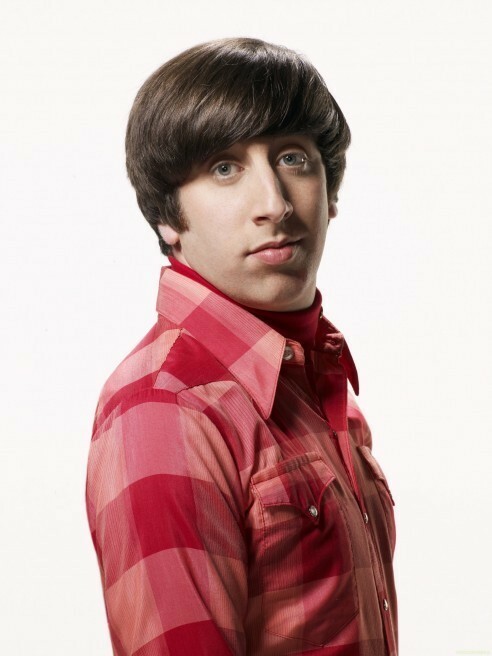 'The Big Bang Theory' Season 4 Promotional Photoshoot: Howard. . Wallpaper and background images in the 生活大爆炸 club tagged: the big bang theory tbbt season 4 cbs official photoshoot promotional photoshoot 2010 howard.